Oh my goodness what a productive year you've had and what beautiful makes! I look forward to following along on your adventures for 2014! 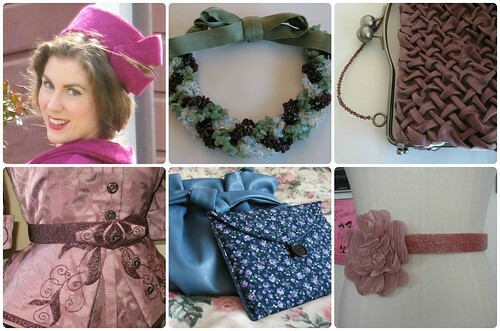 Amazing array of pieces! 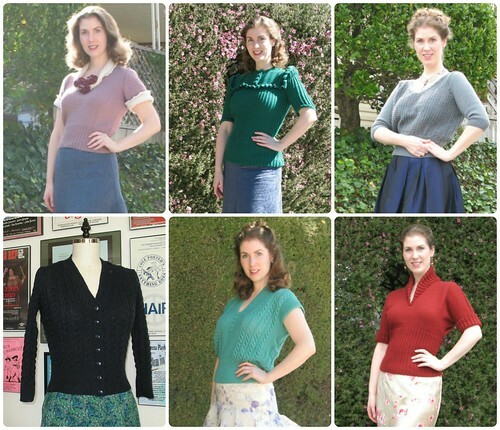 I've loved seeing each of these gorgeous, skillful, inspiring projects and outfits to no end, dear gal, and can't wait to view what you've got in store for us (and your wonderful wardrobe) in 2014. 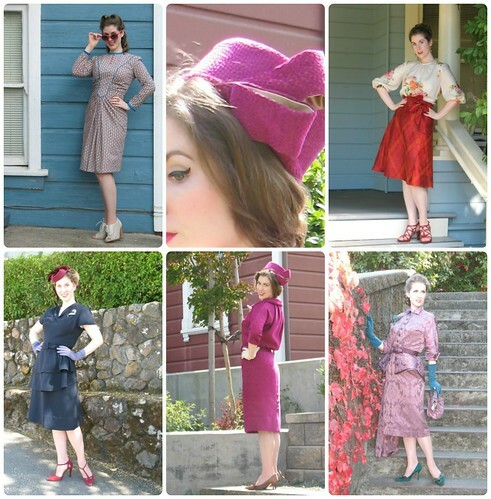 Love all of your makes!! Happy new year! I am so inspired by your accomplishments! Your fashions are awesome and beautiful, as are you! 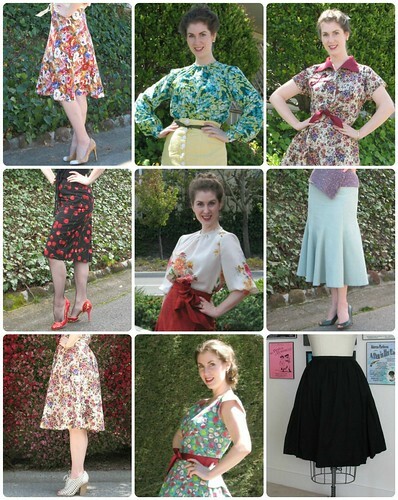 Thank you for taking the time to share your sewing journey with the rest of us! May you have a Blessed and productive 2014! 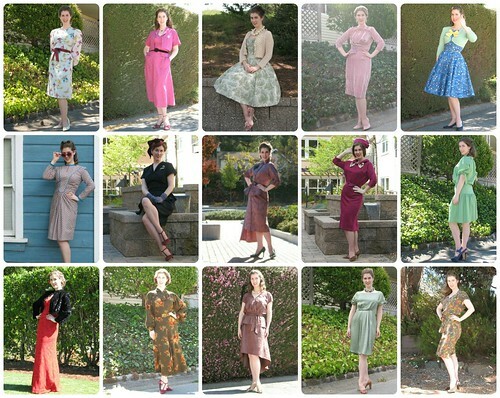 Seeing all your garments together like this looks just like a vintage catalog! You made such beautiful clothes. Happy new year!